Sleep is crucial for health and wellbeing. But it’s difficult to get a good, long night’s sleep. 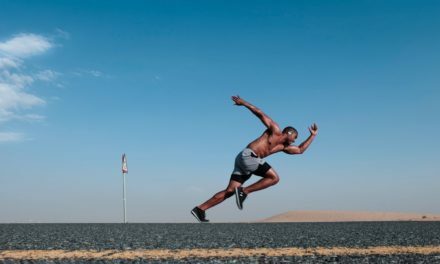 As an alternative to sleeping pills, more and more sleep-challenged people are resorting to connected devices, and digital technology providers are vying to come up with the most innovative solutions. Sleep deprivation has become a public health issue which has taken its toll on patients, the healthcare system and employers alike. Digital technologies have taken up the challenge, with mobile apps and IoT to monitor our sleep, analyse and even improve its quality, or detect any issues. At this year’s Consumer Electronics Show there were plenty of tech solutions for insomniacs on show, with, for the second year running a dedicated space for Sleep Tech, a market that has been booming for the past four years and is set to be worth 80 billion dollars by 2020. Apple, for example, bought out Beddit, a startup specialising in sensors last spring. Headsets, glasses, earpieces with sensors that monitor your brain activity, rings that measure your vitals, an alarm clock that’s in sync with your sleep phases, a smart mattress to rock you to sleep, a stress-boosting pillow: the range of sleep gadgets is mind-boggling. 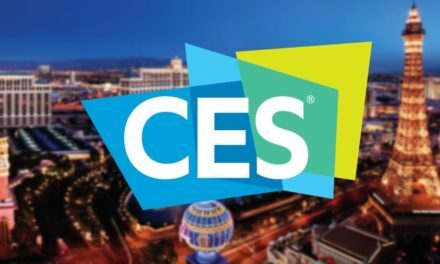 In his comprehensive report on CES 2018, Olivier Ezratty dedicated three whole pages to examples of such technology. And here are some others. Up until now, methods for detecting sleep apnea were effective but invasive and uncomfortable for patients. With wristband APNEAband, Leti, a research institute of CEA Tech, has come up with an easier solution, which it presented at CES 2018. The sensors monitor the patient’s heart rate, oxygen saturation levels in the bloods, and stress levels. These parameters are then analysed so that any respiratory irregularities which might be the cause of sleep problems can be detected. This device is aimed mainly at paramedics. By taking over Withings in 2016, Nokia began to focus on connected health. At CES in Las Vegas, it revealed its first sleep tracker, along with the Nokia Health Mate application. 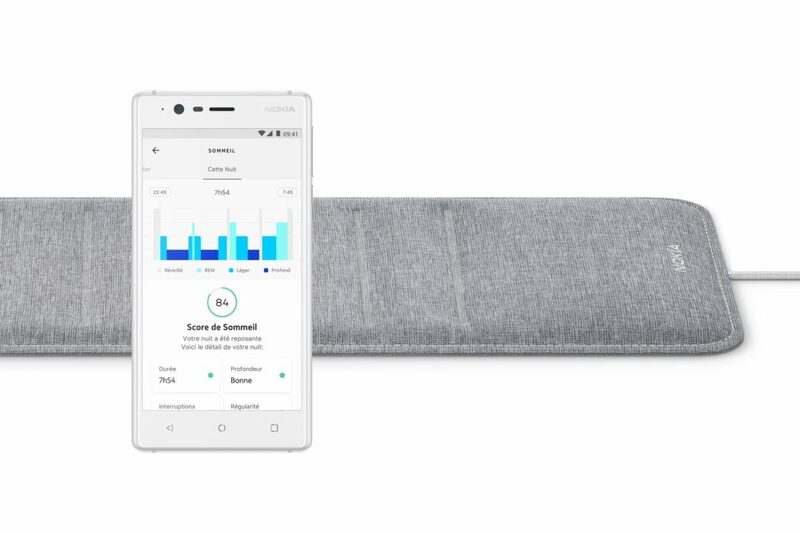 This tracker, which has yet to go on sale, is like a yoga mat stuffed with sensors that analyse sleep cycles, heart rate and snoring. This data is then combined to produce a “sleep score.” The device is also home automation-enabled and can thus be set to control the lights and heating. 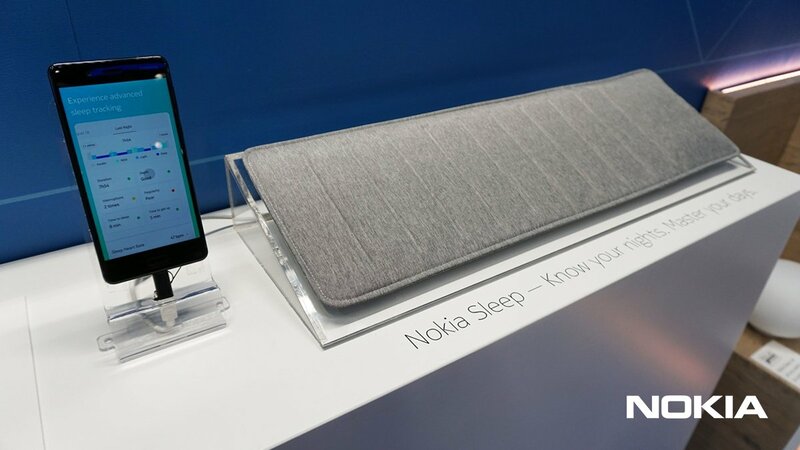 Nokia even offers a coaching programme with sleep specialists. Designed by DreaminzZz, this mask won the Doctors 2.0 & You startups competition before being showcased at CES 2018. Hypnos looks like an ordinary sleep mask only it stimulates you visually or with vibrations. It’s used with Hypnostore, a mobile library of hypnosis session so the ‘patient’ can try out different sensory experiences. The device promises better sleep, less stress and reduced pain thank to hypnosis. 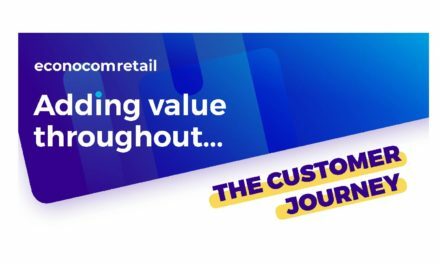 The price for the consumer version is €199; a version for healthcare professionals is also available via subscription. Made by American firm AcousticSheep, Sleepphones are wireless Bluetooth ultra-thin flat speakers enclosed in a soft headband that play the music of your choice to lull you to sleep. They also shut out background noise (including your partner’s snoring). Relaxation and a perfect night’s sleep, all for just $99.95.